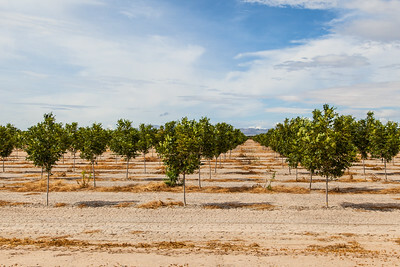 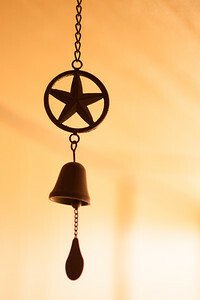 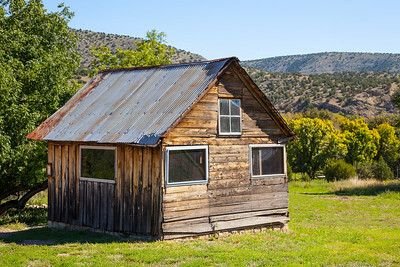 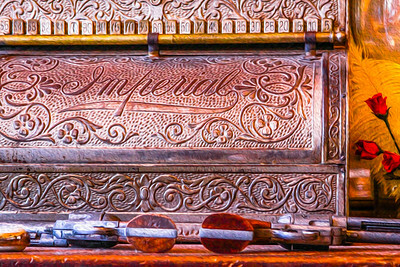 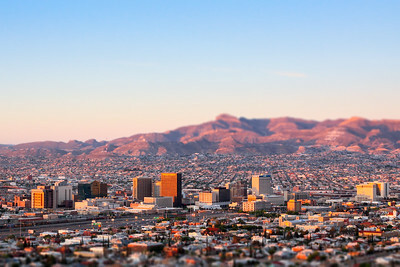 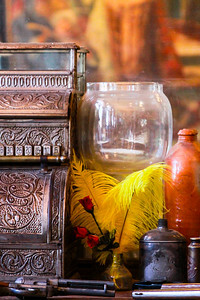 Images from across the southwestern United States by photographer Steven Green of El Paso, Texas. 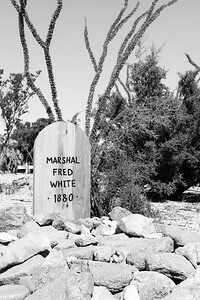 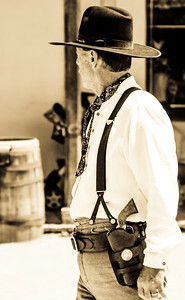 Photograph of a Tombstone re-enactor walking down the main street of Tombstone, Arizona with hand ready to draw his six-shooter. 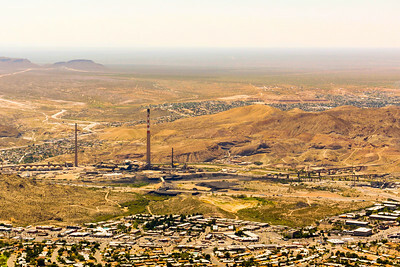 View of the now remiedated ASARCO copper refining site in El Paso, Texas. 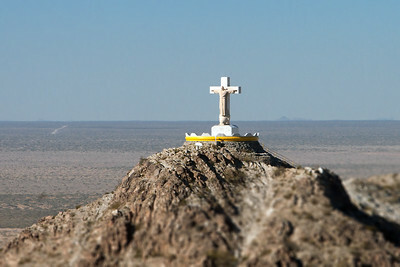 View from Ranger Peak in 2010. 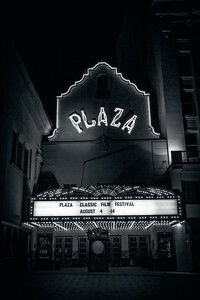 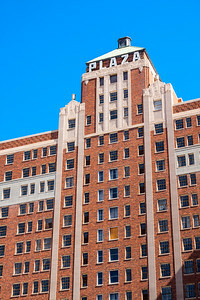 Vertical image of the Plaza Hotel in downtown El Paso, Texas. 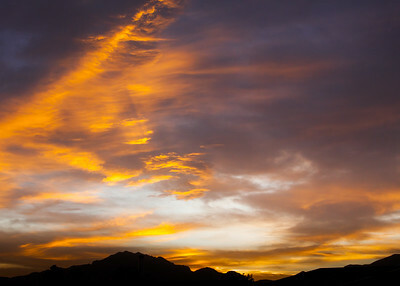 The sunset was pretty spectacular this evening with the windy, dust-filled sky. 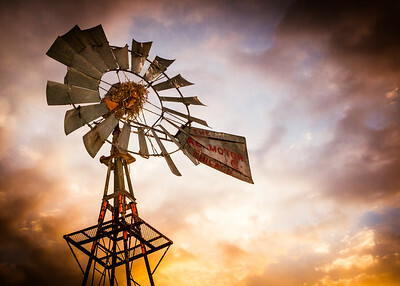 Closeup of an old wind vane during a stormy evening. 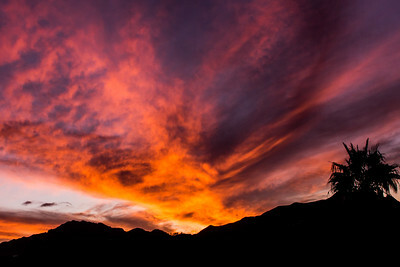 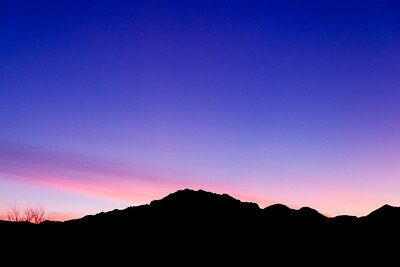 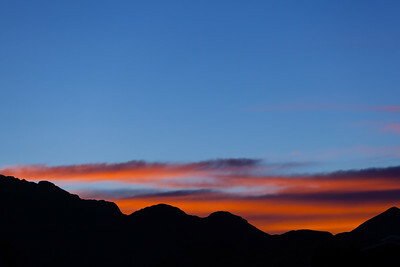 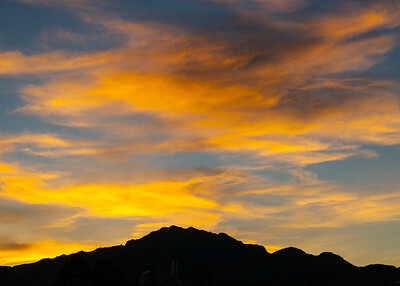 The Franklin Mountains in El Paso, Texas are silhouetted by a colorful sunset on the evening of October 29, 2011. 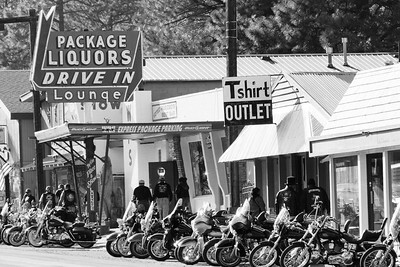 Bikers converge on the Win Place and Show Lounger in Ruidoso, New Mexico. 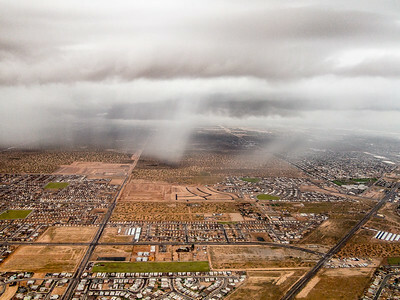 A storm sweeps across eastern El Paso, Texas. 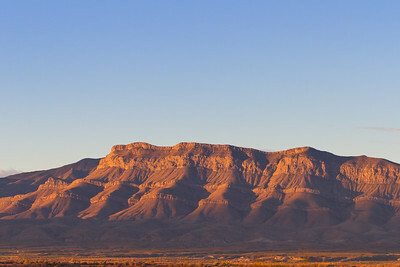 Sunrise casts an orange hue on Backbone Hill near Tornillo, Texas.